Hypnobirthing is the complete childbirth education program for women and their birth partners. 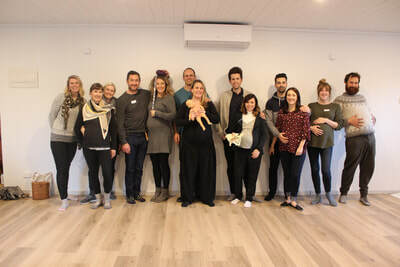 ​Geelong Born hypnobirthing classes have a focus on achieving a POSITIVE birth experience. 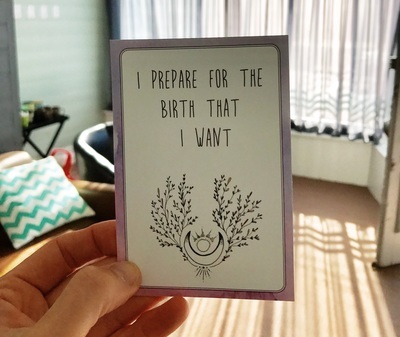 You will discover the tools and techniques for a calm and empowering birth. These tools include breathing, movement, acupressure, affirmations, visualisations, self-hypnosis and other relaxation techniques. Hypnobirthing will help remove any fear surrounding birth so that you can work with your body and baby for the best birth possible. 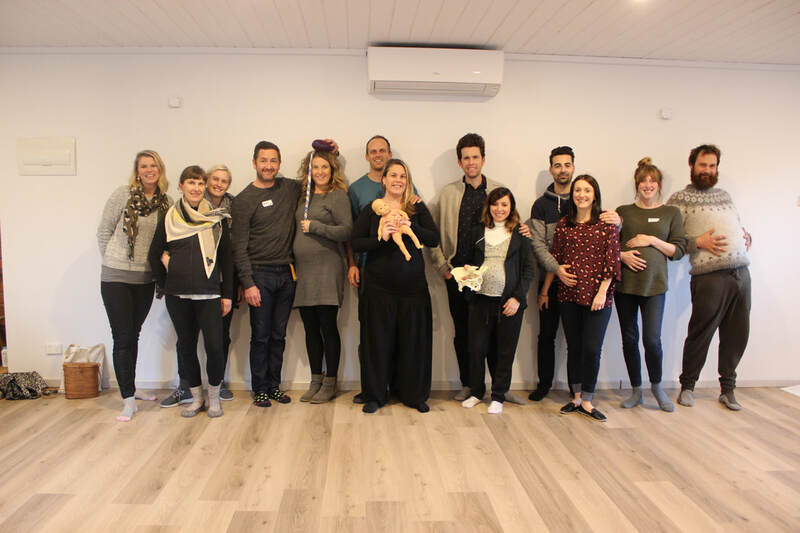 Rosie proudly teaches the Hypnobirthing Australia™ program. The fastest growing childbirth preparation program in Australia! 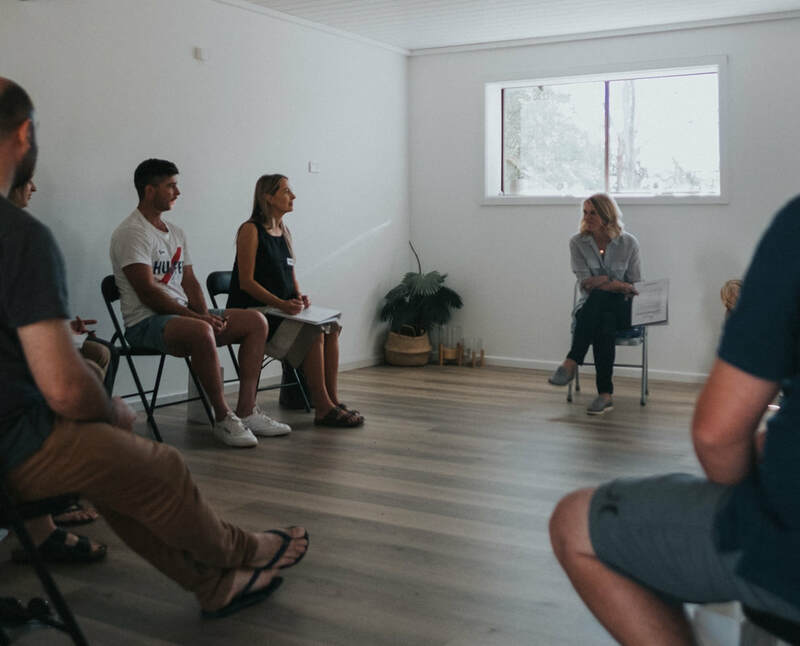 Classes are presented in a modern and interactive way, with all material specifically designed to reflect the Australian experience of birthing. 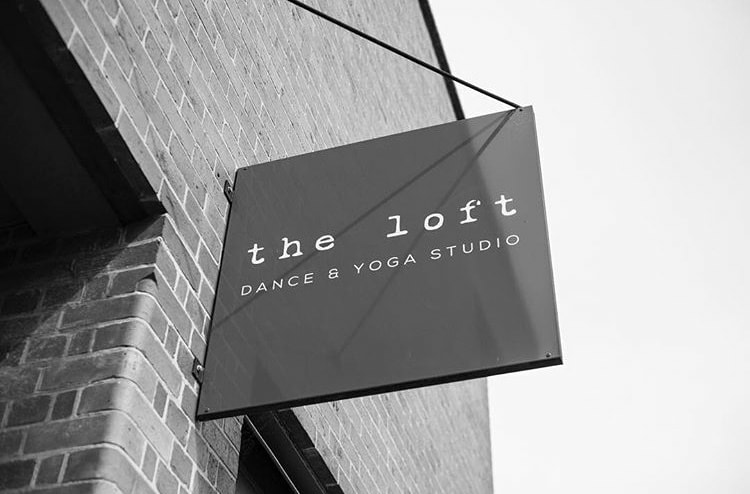 FLOW MUMMA PILATES & YOGA 54 Fischer Street, Torquay. The ideal time to start is between 20 and 33 weeks of pregnancy. However, anytime is possible! Many couples have attended the classes much later in pregnancy and they have still achieved excellent results. A $150 non-refundable deposit is required to secure your place with the balance payable 7 days before the class. ​Running out of time or these dates don't work for you? If you are getting close to your anticipated day of birth, don’t panic about missing out. There is also an intensive course available. .
​*Please note, this is not an alternative to the full course. It is a short version, and is only run under extenuating circumstances. ​Ample on-street parking in a central Torquay location. 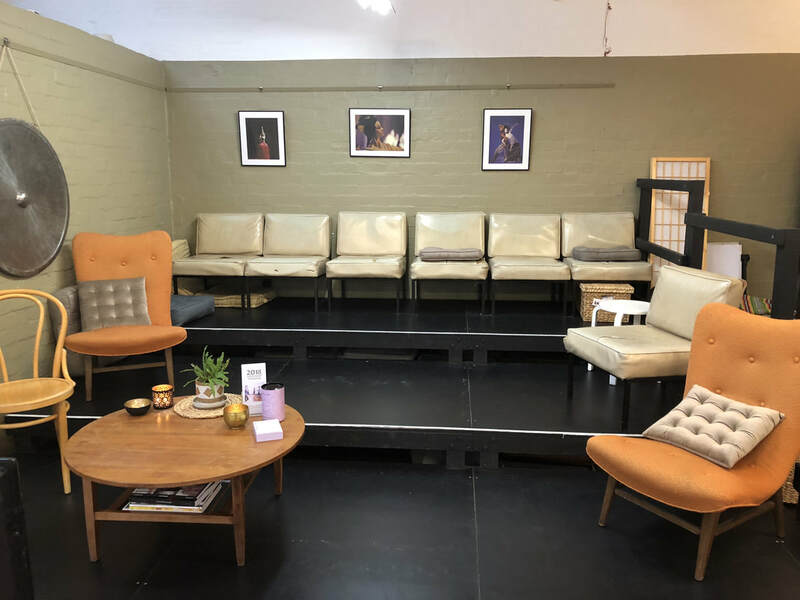 Can’t make it to hypnobirthing classes? No worries; we have multiple online options now available for you! 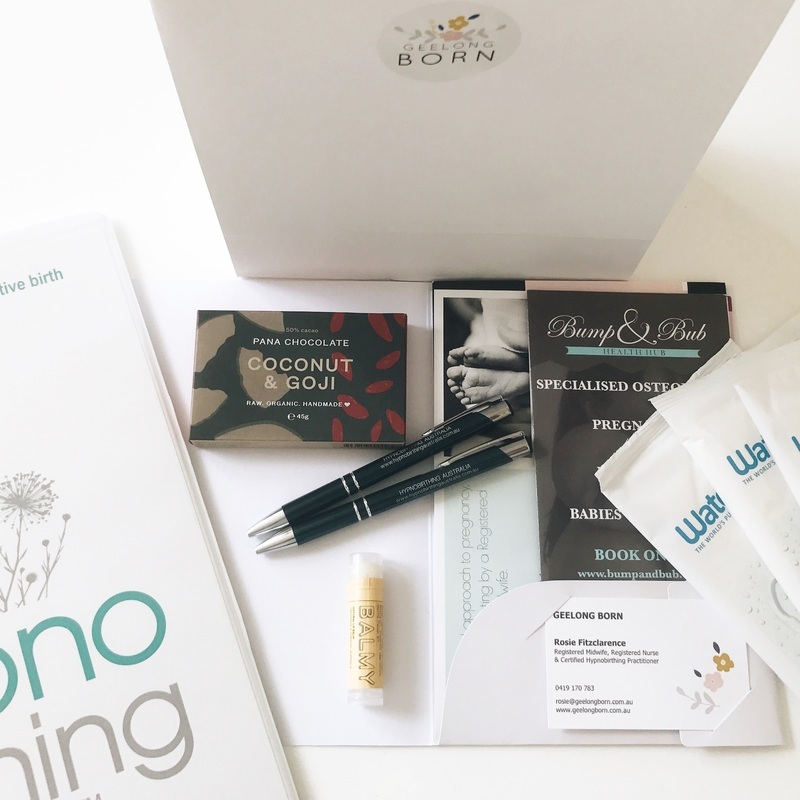 Our hypnobubs™ hypnobirthing online course is extremely comprehensive and includes 10 x video tuition and practice sessions, 5 x long-play hypnobirthing mp3s, an eBook, handouts and worksheets. And best of all, this training is accessible on a secure online learning platform, via your computer or mobile device, 24/7!